We continue to delight our customers with unrivalled expertise, professionalism and our commitment to price match carpets in Worthing. Our outstanding customer service starts with our online FREE ESTIMATES booking form and continues through to expert fitting and unrivalled after sales service. We are a well-established local flooring company supplying and fitting high quality carpets, wood and vinyl flooring and made to measure blinds throughout Worthing, Shoreham and surrounding areas in East and West Sussex. We are specialists in both residential and commercial markets. Burgess Flooring and Blinds have been delivering consistently great value in Sussex for over 30 years. We are committed to offering you the very best choice of the leading manufacturers and flooring brands, for the best value every time. In fact, we GUARANTEE to beat 99.9% of all carpet quotes. Outstanding quality and competitive prices on carpets Worthing and underlay, professionally fitted by our own team of fitters. Choose from leading UK manufacturers such as: Brockway; Abingdon; Axminster; Brintons; Wilton Royal; Cormar and Tredaire amongst many. 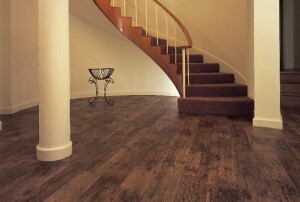 We have hand-picked our portfolio of leading vinyl and wood flooring manufacturers and product ranges. Our aim is to always ensure we can offer you the best quality at the right price. 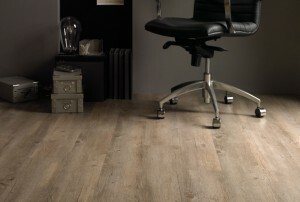 We are proud to supply amongst others: Karndean; Amtico; PolyFlor; Forbo; Boen; Ted Todd; Furlong; Havwoods and V4. Supplying a wide range of systems, on made to measure blinds, we can offer exclusive and distinctive blind products to customers who demand the very best. A quite simply stunning selection of natural, textured weaves, sumptuous fabrics and bold statement colours! 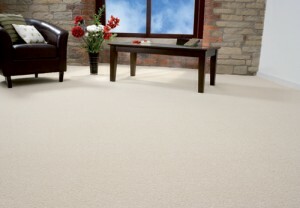 ‘Your team of fitters were excellent and completed the job of fitting our new carpet with the minimum of fuss. They are a credit to your business. Our carpet looks fabulous! Thank you! !’.